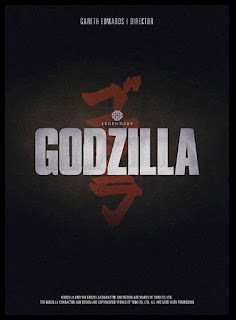 Cinematic Autopsy: Godzilla (2014) Trailer Revealed! 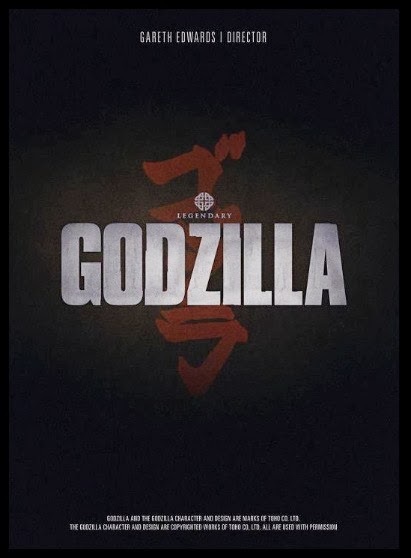 For all of us Godzilla fans out there this is finally the time that United States makes up for the horrid 1998 film! 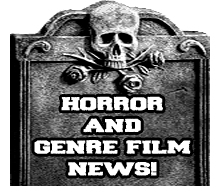 Kaiju fans unite and get ready for this monster of a film!